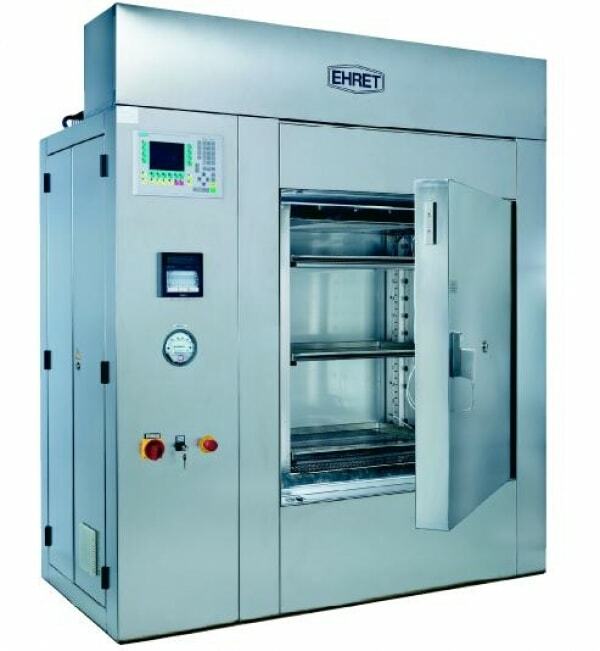 Sterilisation for manufacturing and testing purposes. The Ehret Lab and Pharmaceutical Technologies specialises in designing and constructing isolators and hot air sterilisers. The customised solutions are developed in cooperation with the customer and are fitted perfectly for the specific manufacturing needs. 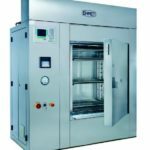 These hot air sterilising and depyrogenising equipment have been developed in compliance with the high expectations of the pharmaceutical industry, hospitals and pharmacology.